A sled or sleigh is a vehicle with runners or skis for sliding over snow or ice. Sleds are usually simpler and lighter than sleighs, and when used a toy, are typically allowed to slide downhill under the force of gravity. 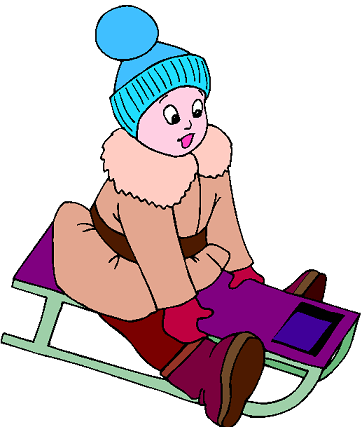 The simplest type of sled of all is a tobbogan which has no runners, but instead the bottom of the tobbogan rides directly on top of the snow.